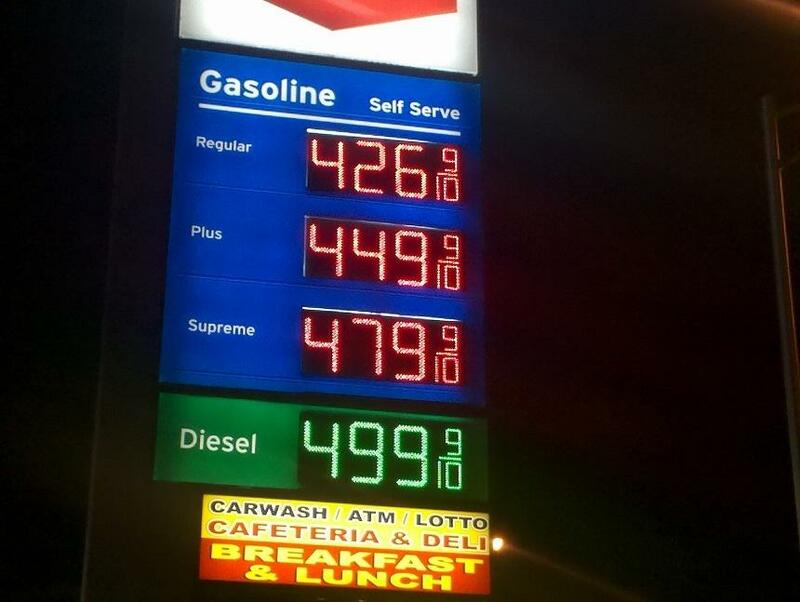 As anyone who lives in Southern California knows, our fuel prices are some of the highest in the country. In fact, recently gas broke the $4 level in our area and they are only going higher. 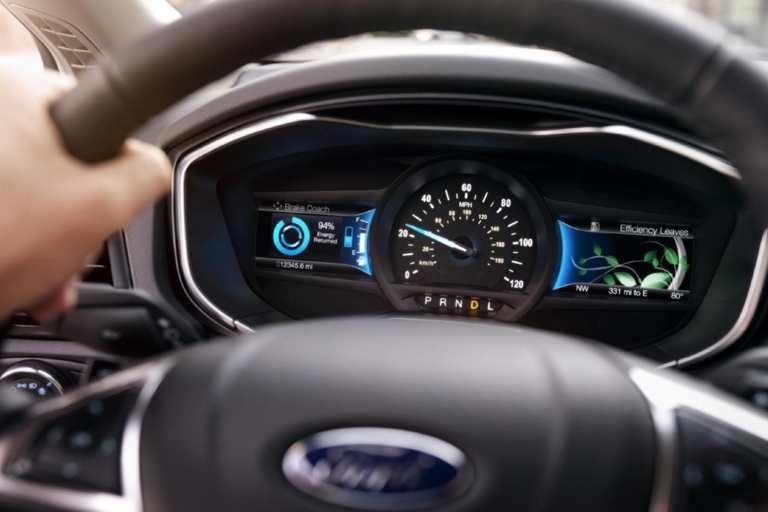 Because of this unfortunate trend, the experts at Southern California Ford Dealers thought it would be a perfect time to go over some tips on how to reduce fuel consumption and increase fuel economy. While we all spend a good deal of time in traffic, there are opportunities to drive fast in SoCal. In order to save on fuel and for safety sake, we suggest avoiding driving too fast. According to the fuel consumption experts at the DOE, every 5 mph you drive over 50 mph, you pay roughly 20 cents per gallon for gas. It also helps to use cruise control as often as possible. Because of the aforementioned traffic we all battle with, this tip is perhaps the most important. The key is to be as proactive as possible by monitoring the flow of traffic as often as possible. If you can avoid riding the brake and gas pedal it will pay off in fuel savings. The DOE says that rapid acceleration and braking can lower your gas mileage by roughly 15% to 30% at highway speeds and 10% to 40% in stop-and-go traffic. You'll also want to avoid excessive idling, which can waste up to a half gallon of fuel per hour. A well-maintained vehicle will almost always improve your fuel economy. All 69 dealerships that make up the Southern California Ford Dealers understand how important a healthy engine is to lower gas bills. When you bring your Ford vehicle into an authorized Ford Service Center, they will check for a number of gas economy robbing problems including clogged air and fuel filters, deteriorated spark plugs that misfire, poor wheel alignment, and old or dirty oil. If your vehicle is facing any of these problems, your engine will have to work harder and use much more fuel. It is also the case that you'll want to check tire pressure because properly inflated tires can actually improve your fuel efficiency by up to 3%. With SUVs taking over the roads of America, we are all carrying around more stuff. While that is certainly convenient for busy families, the key is not to overdo the cargo. According to the FTC, for every 200 pounds, you add to your car's weight you increase fuel consumption by 2%. If you end up putting things on your roof, it will reduce aerodynamics and can lower your fuel economy by as much as 5%. The best bet is clean out your car more often and to only take what you need. It might be a challenge, but it will pay off in the end. As you might expect, we firmly believe that Ford vehicles are a great way to reduce your fuel consumption. Southern California Ford Dealers offer an amazing array of hybrid, plug-in hybrid, and electric vehicles that all can limit your need to stop at the pump. If you really want to be immune to $4 or even $5 gas, you'll want to check out the 2018 Ford Fusion Energi that gets amazing mileage! To learn even more tips on how to reduce your fuel consumption, or to discover the right Ford vehicle for you, please find your local SoCal Ford dealer on our website and contact them today.